Our goal is for you to experience top days on the water or in the mountains with the right equipment purchased at low prices. Surfdeal was founded in 2012 and started selling surfboards and sails. With Kitesurf Board and Kites, Stand Up Paddle Board, Waterski, Wakeboard, Kneeboard and in Winter Splitboard and Snowboard the product range was quickly expanded. Our surf shop is directly on the water in Küssnacht am Rigi on Lake Lucerne. Near Lucerne and only 45 minutes from Zurich, 60 min. from Basel or 90 min. from Bern. 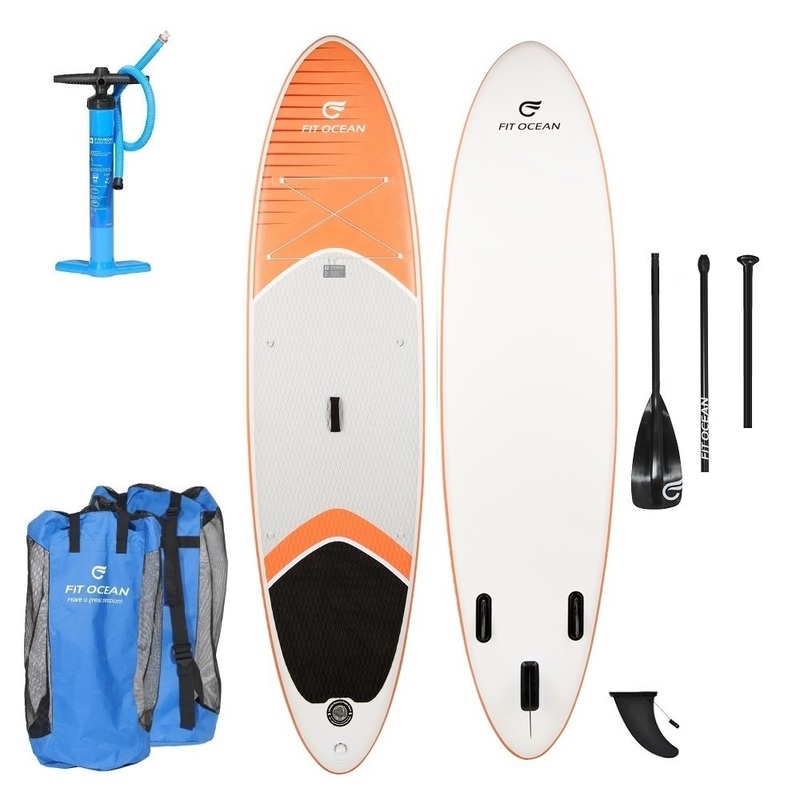 In our online shop you will find the largest selection of SUP brands, famous for the best deals, and we are appreciated for our good, independent online advice on inflatable Stand Up Paddle boards. You can either get the goods for free by mail or pick them up at the surfshop in Küssnacht am Rigi, where you will find the largest selection of SUP brands and inflated test material in the showroom. Here we are appreciated for our good, non-binding personal advice. We have hundreds of SUP boards and paddle accessories in stock, offer free testing and comparison and are famous for the best deals. With us you can also rent SUP boards at a good price. We also offer SUP courses, stand up paddling events, SUP tours and make SUP repairs via our workshop. In our online portal Meetingpoint Watersport you will find test reports, test winners, guides, SUP help, FAQ’s, tips and news about stand up paddling. Test us and get your deal!